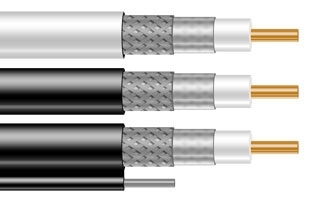 FinMark RG-6 coaxial cable (white SM, 1hank= 100 m)) is on sale now. Prices for dealers are off up to 109,22 UAH (VAT included). All FinMark cable products are certified by UkrSepro.